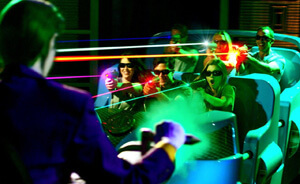 This is the most immersive, interactive, multi-faceted attraction Six Flags has ever built. 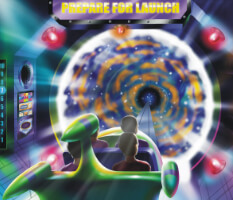 The people who come off the ride are blown away by what they have experienced. 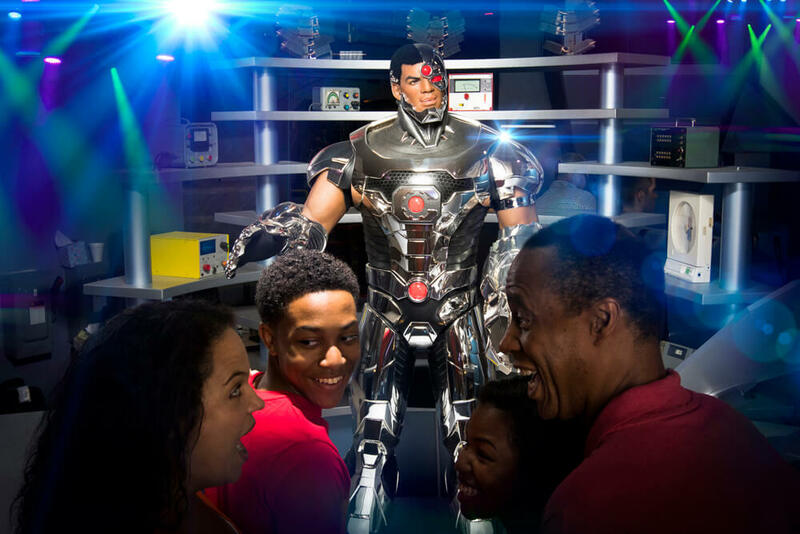 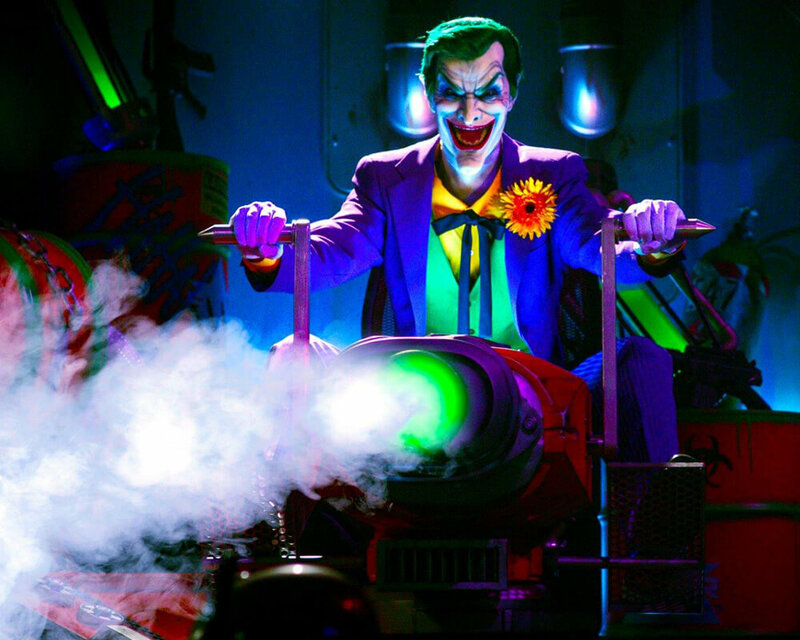 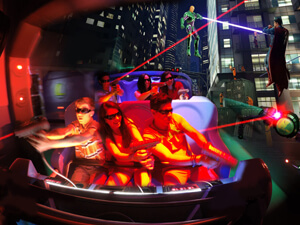 Introducing a dark ride that combines this level of technology and the popular DC Comics brand will bring an unmatched, interactive experience to our guests. 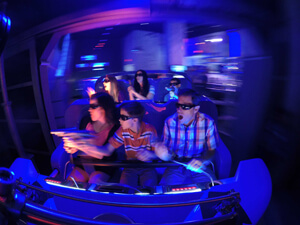 The competitive gaming aspect will pull riders back again and again. 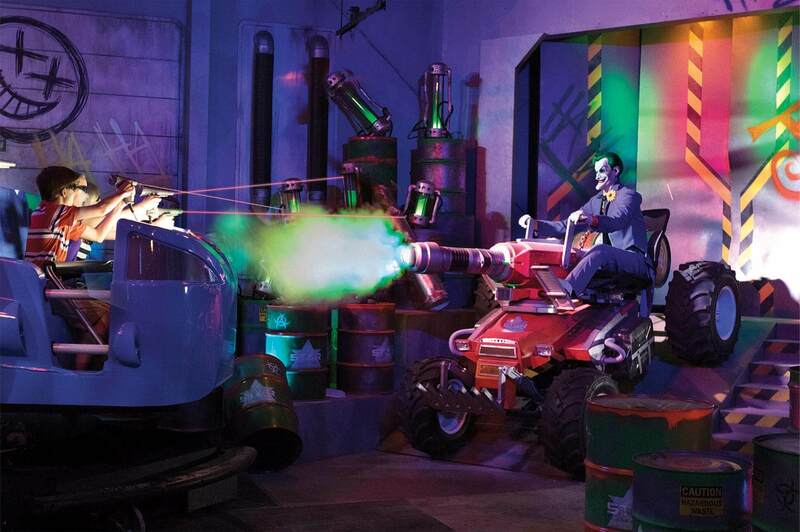 This is the most innovative and multi-faceted attraction that this park has ever built. 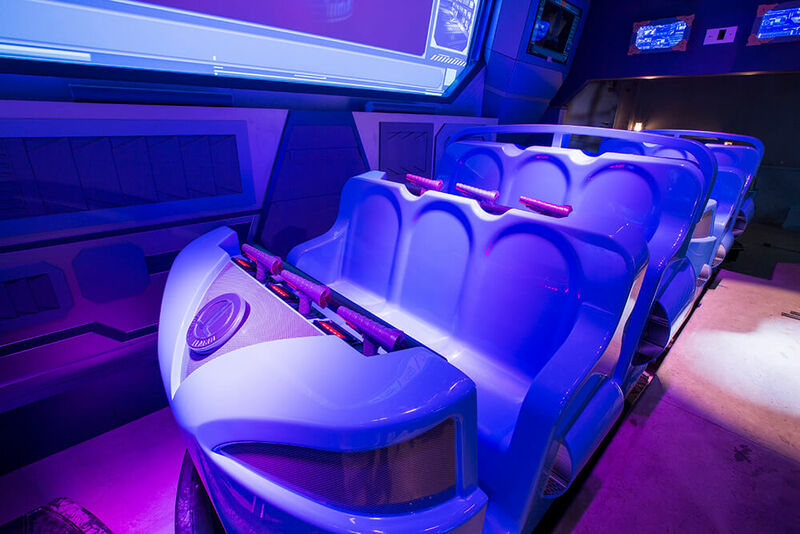 No one has seen a ride like this before in this part of the country. There is nothing like this anywhere in the world. 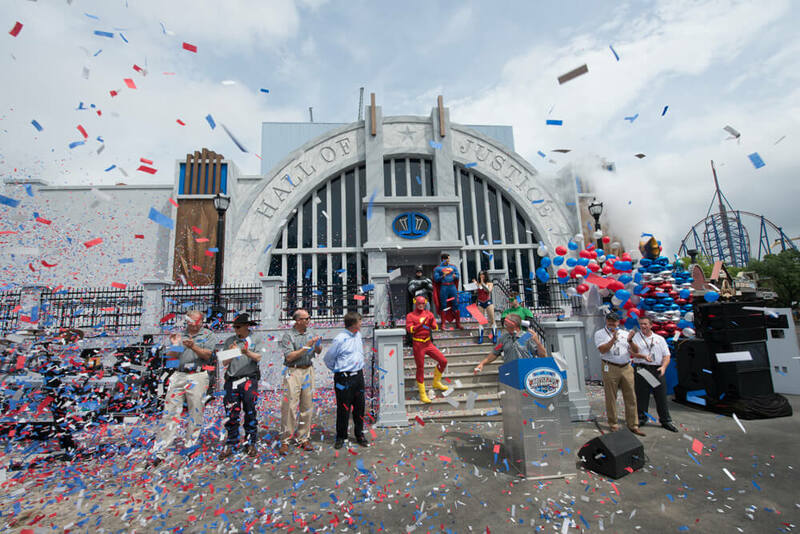 Building: 23,000 sq. 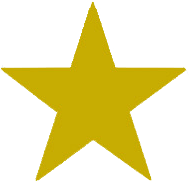 ft., 2136 sq. 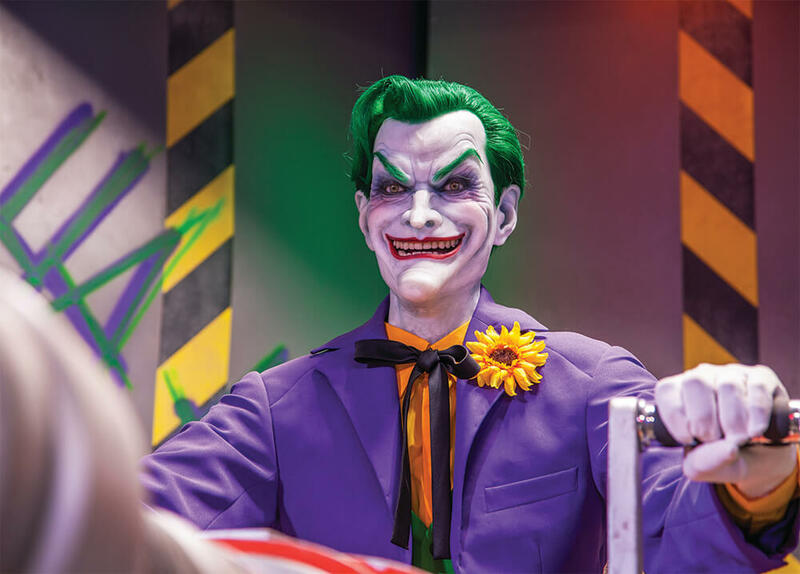 m.
This thrilling new attraction brings the world’s most famous super heroes to life…battling alongside park guests in an epic fight to defeat two of the most feared villains in the DC Universe, The Joker and Lex Luthor. 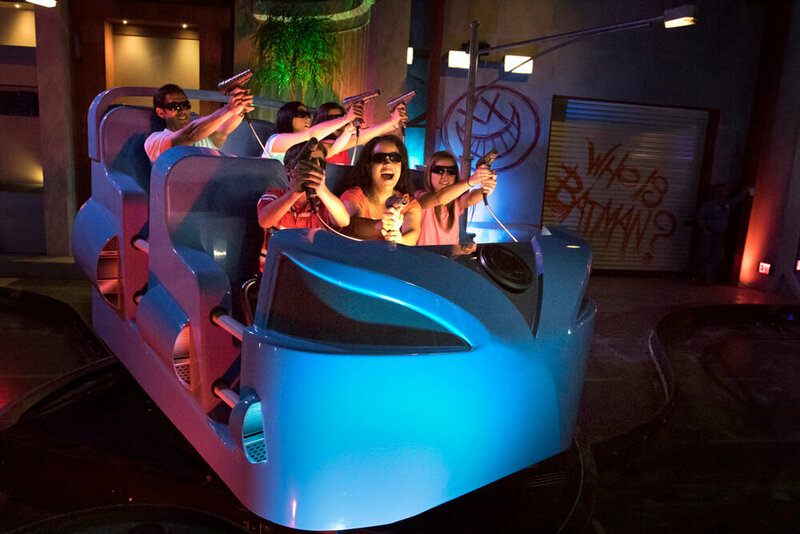 Created in partnership with Six Flags, Warner Bros. Consumer Products and DC Entertainment, this dynamic adventure features Superman, Batman, Wonder Woman, The Flash, Green Lantern, and Supergirl in a fight to save the city of Metropolis from chaos. 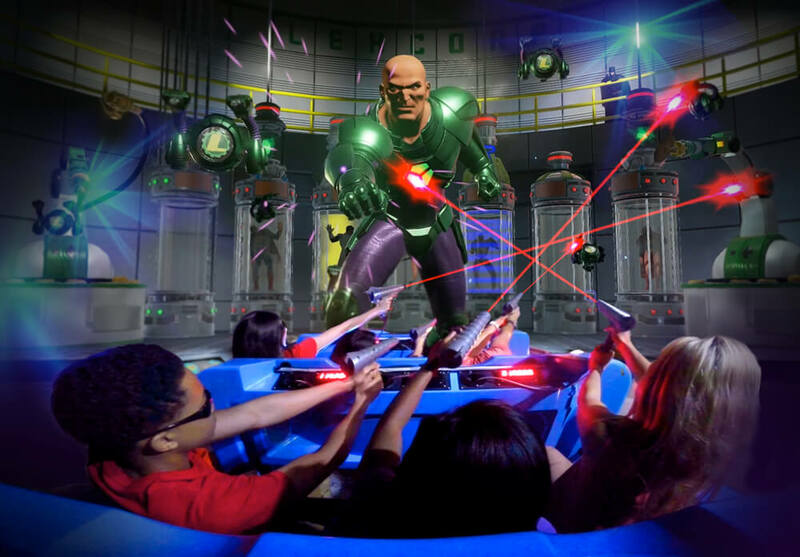 They are aided by the amazing Cyborg who recruits guests for the volunteer force and demonstrates how to defeat the menaces at hand with powerful laser blasters. 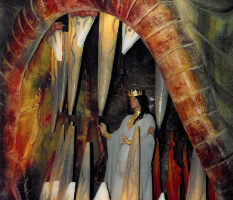 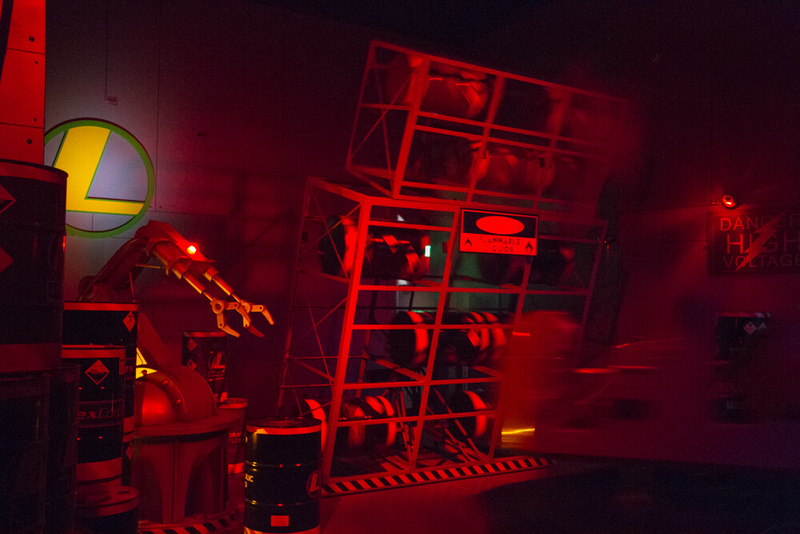 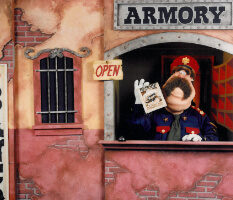 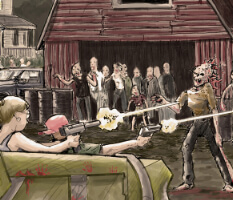 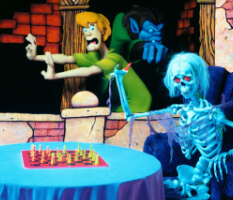 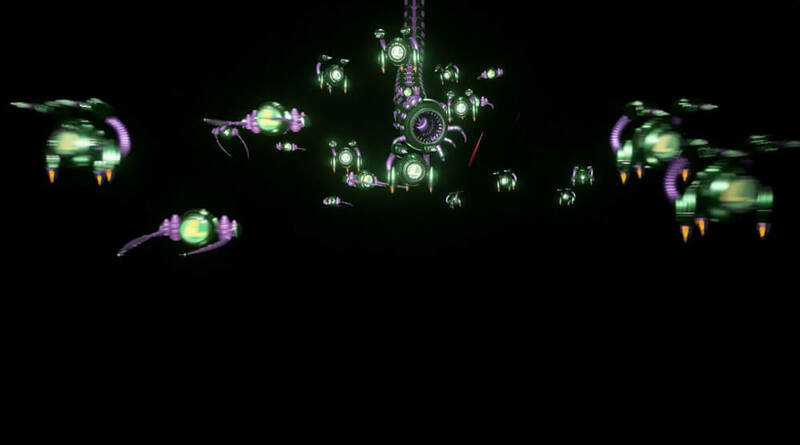 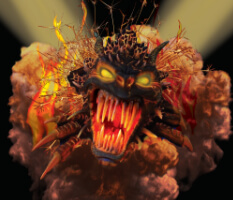 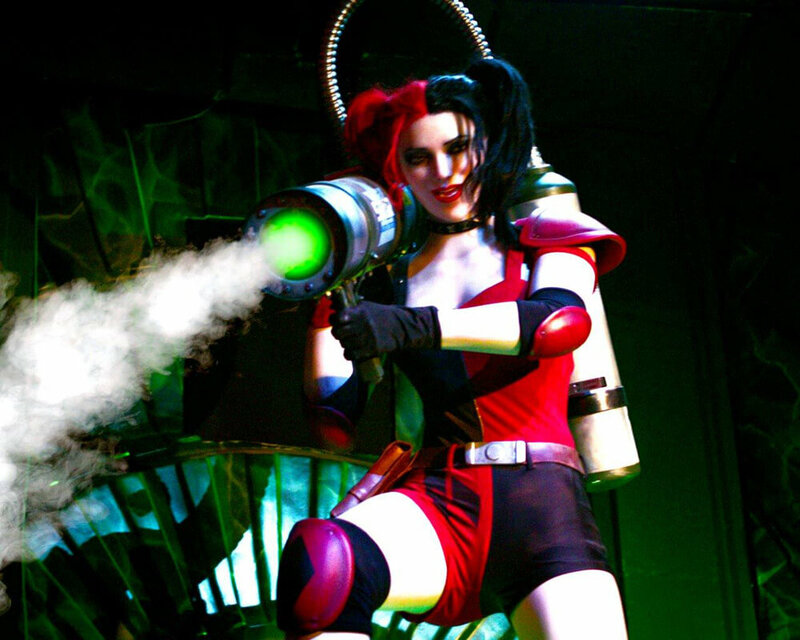 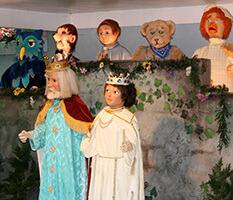 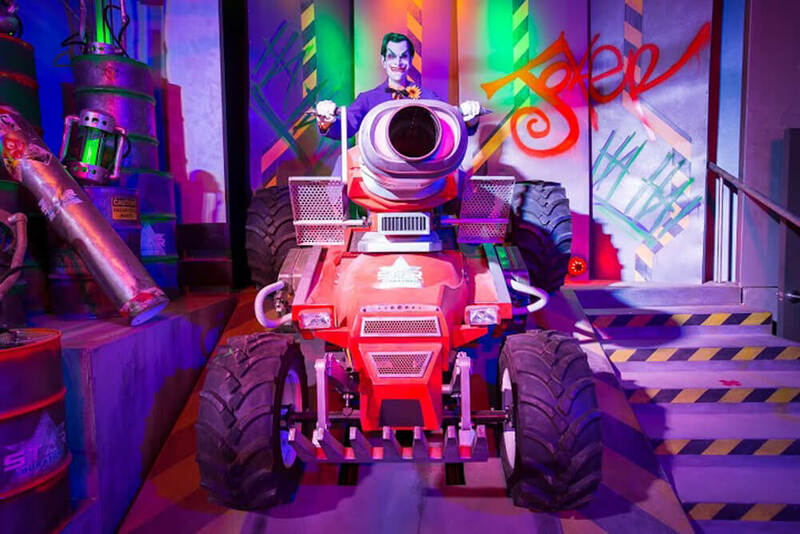 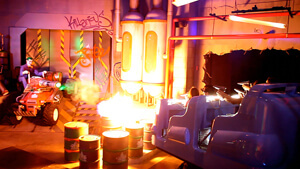 Featuring a mix of state-of-the-art animatronics and 3D video technology, together with numerous special effects, the over 3 minute ride incorporates five huge interactive 3D screens, an interactive 3D fog screen, multiple custom “DOF” vehicles equipped with special laser blasters, a dramatic custom musical score, and culminates in a struggle between the Justice League and the evil villains, in which riders play a decisive role. 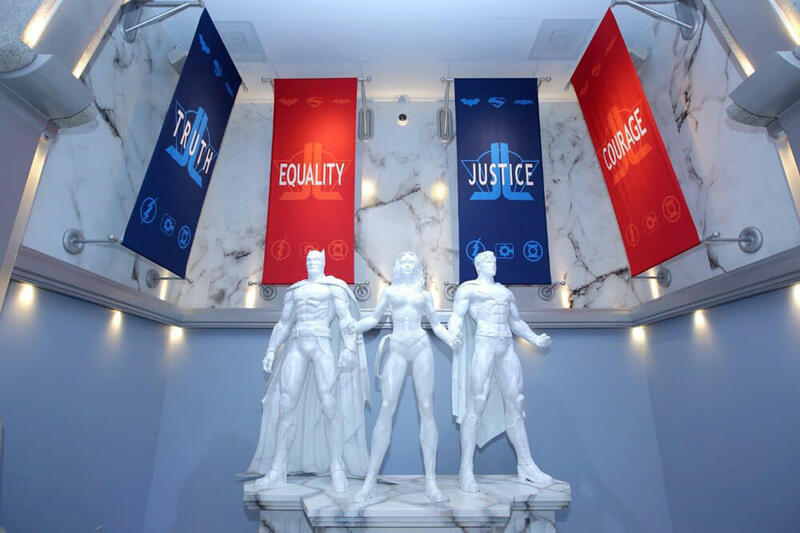 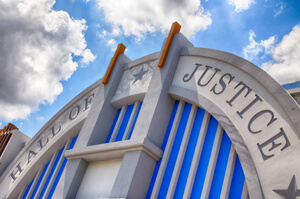 As they enter the Hall of Justice, visitors are immediately alerted to the dangers on the streets of Metropolis. 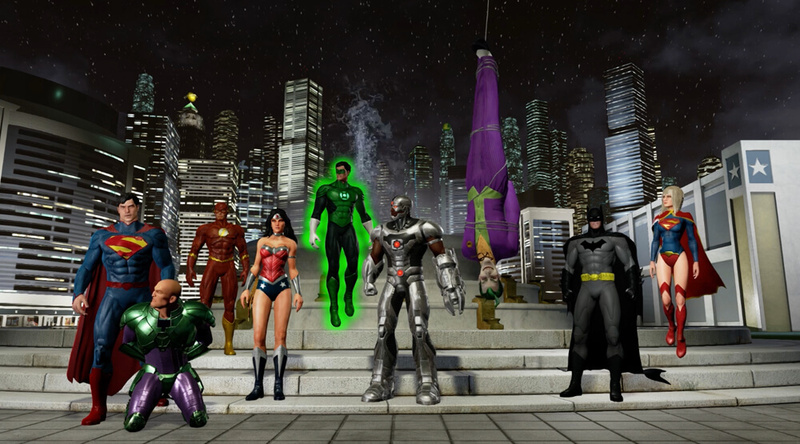 The Joker and Lex Luthor have teamed up to use the weaknesses of the Justice League against them to kidnap and hold them in LexCorp, Lex Luthor’s corporate headquarters in downtown Metropolis. Guests are given their mission directives; find the Justice League and free them from The Joker, Lex and their evil minions. 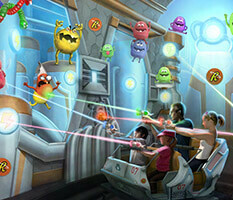 Sally Corporation assembled their own team of industry superheroes to help build these two new incredible attractions. 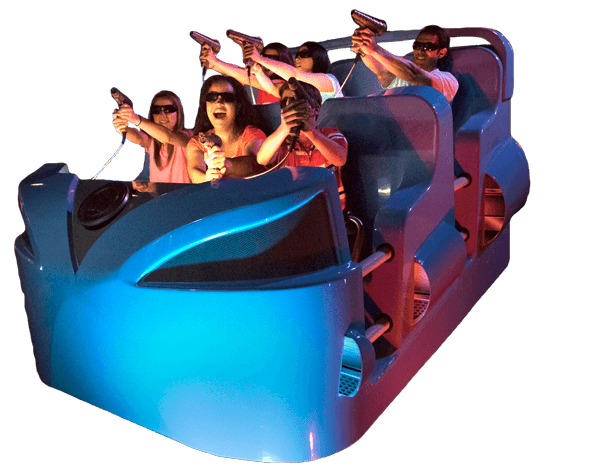 Oceaneering is supplying the all new, custom designed 6-passenger, multi DOF, motion-based ride vehicles. 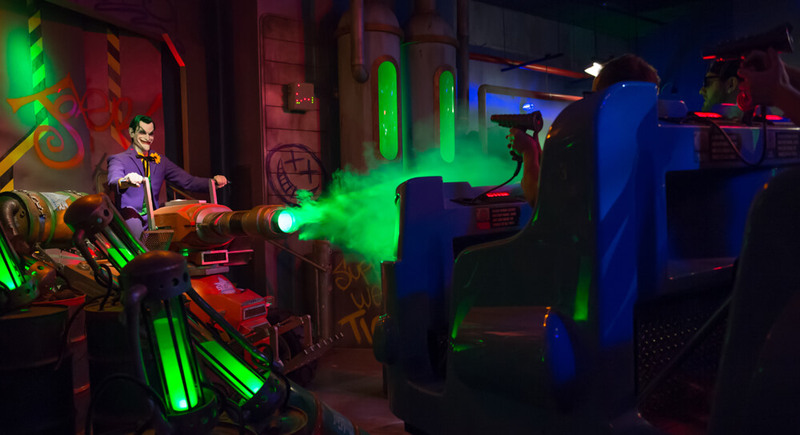 Lexington Scenic is fabricating massive dimensional sets and scenery that will immerse guests in the dangerous city streets of Metropolis. 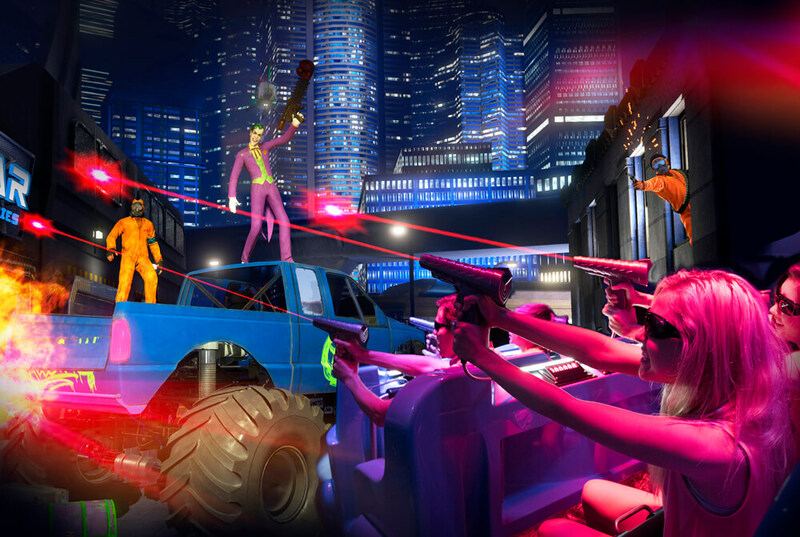 Pure Imagination is creating incredibly realistic interactive 3D media. 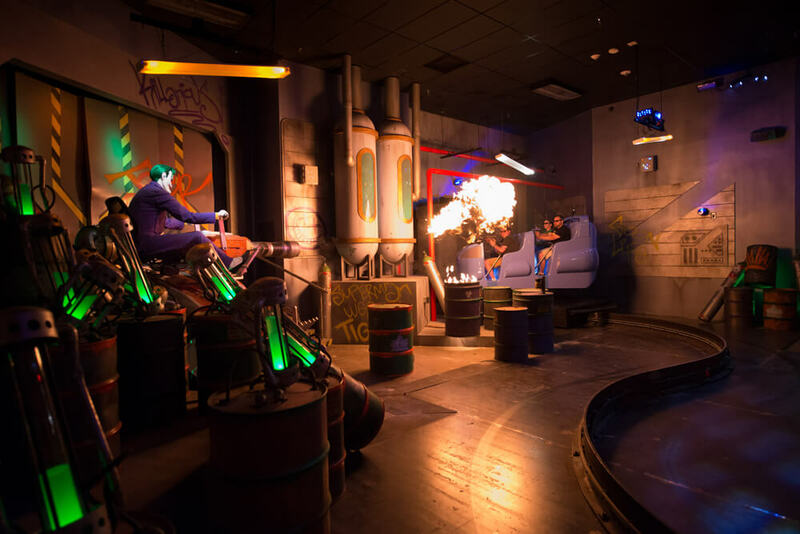 They’ve also enlisted the help of Alterface, Wyatt Design Group, Techni-Lux, RealD 3D, and Bose Audio to help them create a truly amazing interactive dark ride that reaches new heights of immersive storytelling and gameplay.